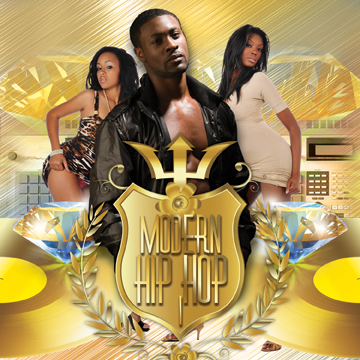 Modern Hip Hop 1 features 480 loops from Sonic Reality's Rap, Modern Dance Rap, and Dirty South 2 libraries! These seventeen high-quality construction kits are made up of drums, bass and synth lines, vocals and FX, and more! This wide variety of hip hop loops provides all the essentials you need to make hot productions. Drag and drop to effortlessly mix and match endless combinations of loops to keep your creativity flowing with Sonic Reality's Modern Hip Hop 1!